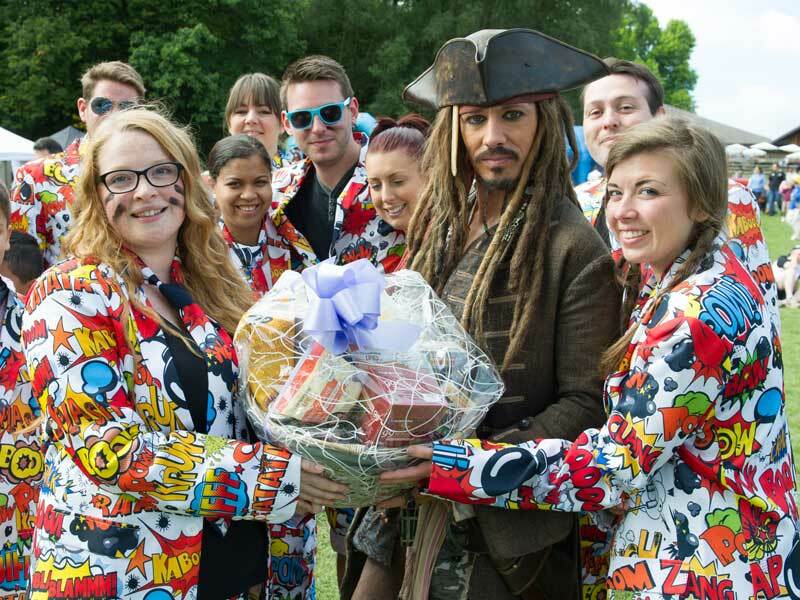 Captain Jack presenting an award at Crawley Dragon Boat festival. 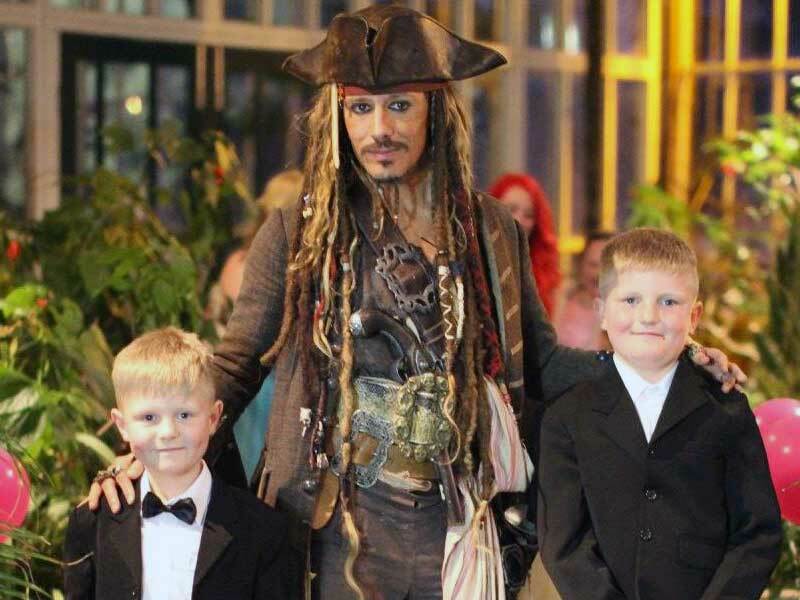 Captain Jack welcoming guests to a charity ball. 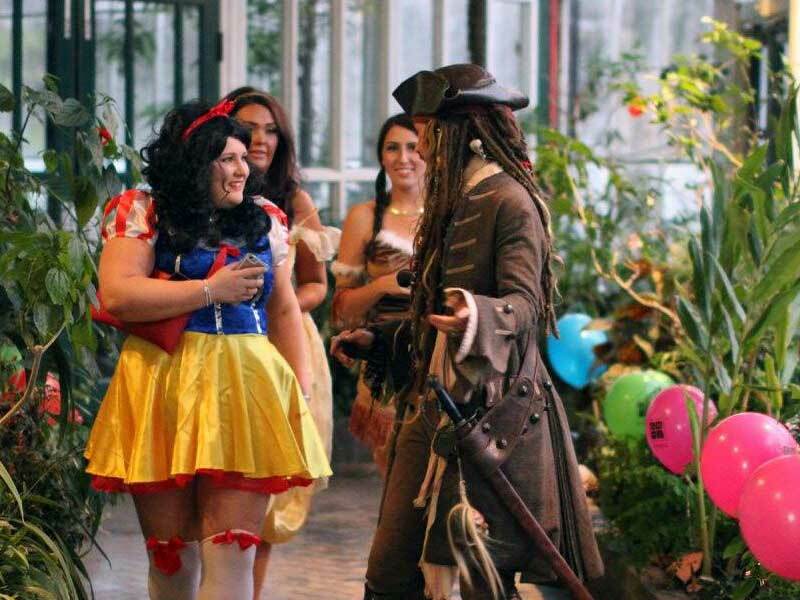 Put some fun into fund raising and have Captain Jack make your event one that everyone will remember. Simon offers special discount rates for charity events when booking in advance, although he'll always try and do what he can to help out whatever the budget for any worthy cause, especially for last minute events when he might have an empty slot in the diary. Thank you so much for all your help on Sunday, we're on track to reach our £50k target which is going to make a huge difference in providing the much needed end of life care within our community. You were a fantastic contribution and one of the talking points of the festival! Thank you so much for entertaining at our Disney Charity Event. You were tremendous and a big hit with the guests. We are all still talking about you now. From the moment you entered the building to the moment you left you never strayed from character. Without doubt I will be recommending you to other people and I will certainly book you again. We managed to raise over £2000 on the night! Booking a look alike was a gamble; we have a range of ages of children and had never budgeted for something like this before. The outcome was that all the children from 17 years to 2 years were enthralled, Jack sorry Captain Jack spent time chatting to them all and they loved it. There were quite a few parents who also loved it!